Thank you for considering adoption! There are many rabbits in our area who are looking for their forever homes. When you are ready for a rabbit, we can help you find the right friend! Rabbits need specialized care. Check out our listings of local rabbit-savvy veterinarians. Remember it is always a good idea to talk with a potential veterinarian about their experience with rabbits and find someone with whom you feel comfortable. Help rabbits in our community! Bunnies have a job for you! We do community education programs and adoption events, coordinate foster programs, supervise bunny playtime, and help with bunny transport. If you are interested in helping out, drop us a note at info@trianglerabbits.org. Deck out your porch, patio, or garden this spring with beautiful flowers and support rescue! We are selling flowers from Williams Plant Farm in Sims, NC. Sales end Sunday, April 28. All orders must be picked up on Saturday, May 4, at the SPCA Adoption Center (200 Petfinder Lane, Raleigh, NC 27603) between 11:00 am and 1:00 pm. All proceeds from the sale will benefit local rescue rabbits. Thank you for your support! Order here! We're walking again in the 2019 SPCA K9-3K dog walk. The walk supports all the programs at the SPCA, including the bunnies. The walk is Saturday, April 27, at Koka Booth Amphitheater in Cary, rain or shine. To register and walk with us, or to support our team, visit our team page. At this spring workshop we will discuss picking pellets and veggies, growing bunny-safe herbs, and get the scoop on bunny poop. This diet workshop is co-hosted by the SPCA of Wake County, and will be held in the SPCA's Critter Cafe, 200 Petfinder Lane, Raleigh. This workshop is free, but space is limited so you must have a ticket to attend! Get your ticket! Download our flyer! Come learn about volunteering with us! At this training we will discuss basic bunny info, ways to help in our community, and how to become a Bunny Butler. Read more about volunteering. 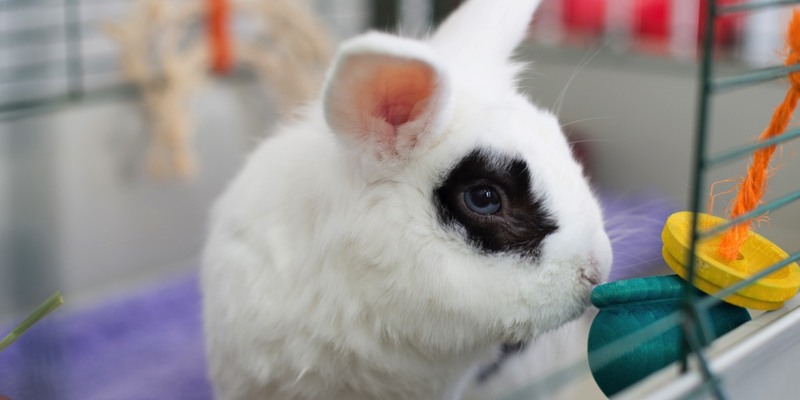 Learn more about Triangle Rabbits, get rescue updates, and find out about upcoming events in our quarterly newsletter. We're covering a new topic about rabbits and rabbit care every month! Get tips from veteran foster families, start your own bunny garden, learn about our rescue programs, and more!